Design concept is the primary logic behind the design. Our designers study and understand the space to think about the concept and create a framework for how the space should be. 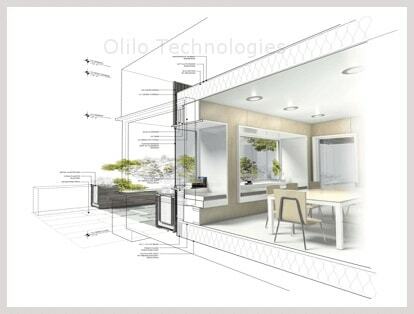 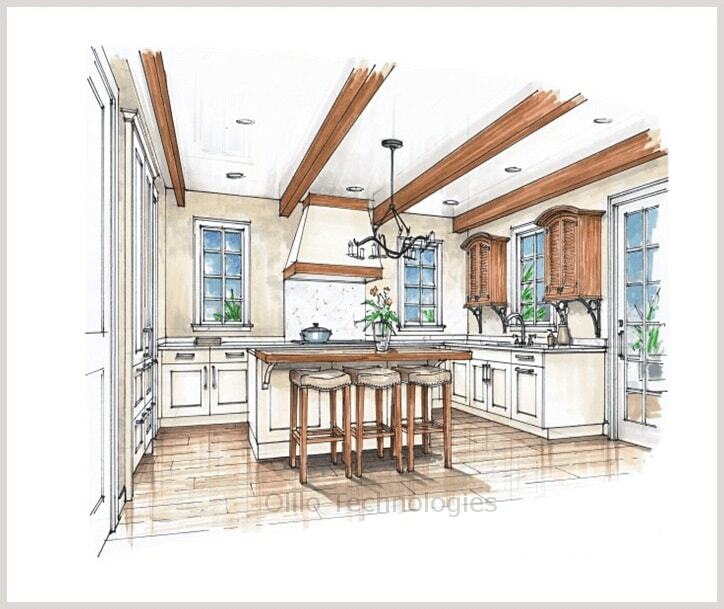 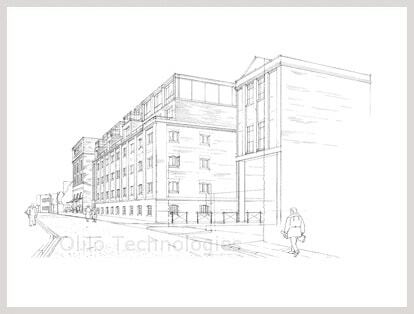 Conceptual descriptions set at the early stages of the design process are used to frame some general design approach. 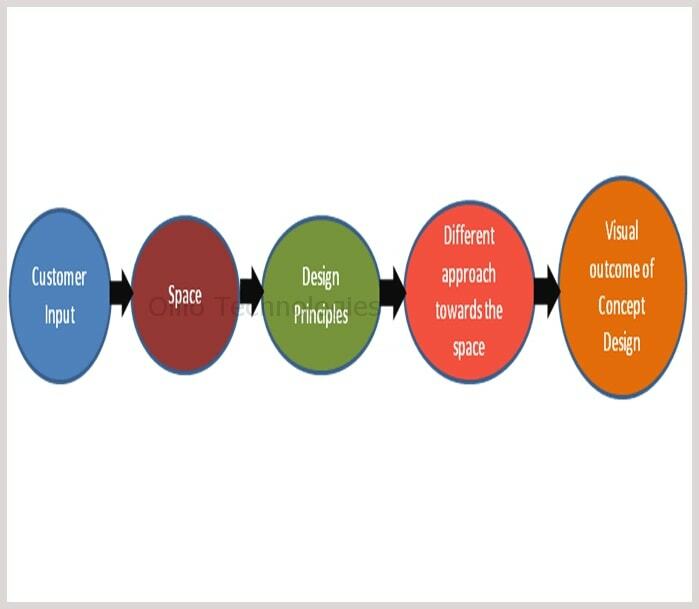 Interpreting the output of the design action confers meaning on the concepts. 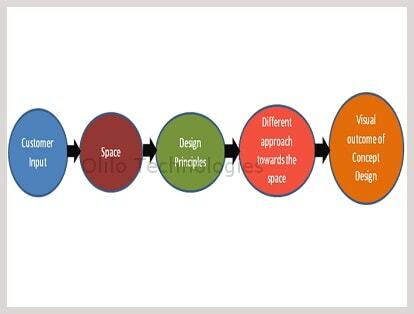 Conceptual frameworks can assist in setting boundaries and framing reasonable objectives.